Once you get used to your crutches, you may be able to get yourself from place to place adequately. But after you use them for an extended period of time, you will start to realize that they can really hurt. 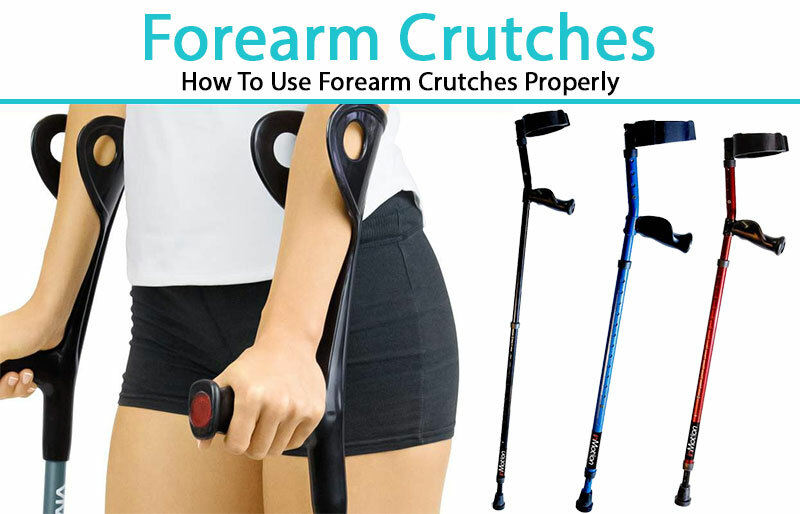 Here are a few ideas on how you can make your crutches more comfortable so you can get through the recovery with as little pain as possible. If you have discomfort in your hands or even in your armpits, you might want to buy pads to help you cushion those areas further. 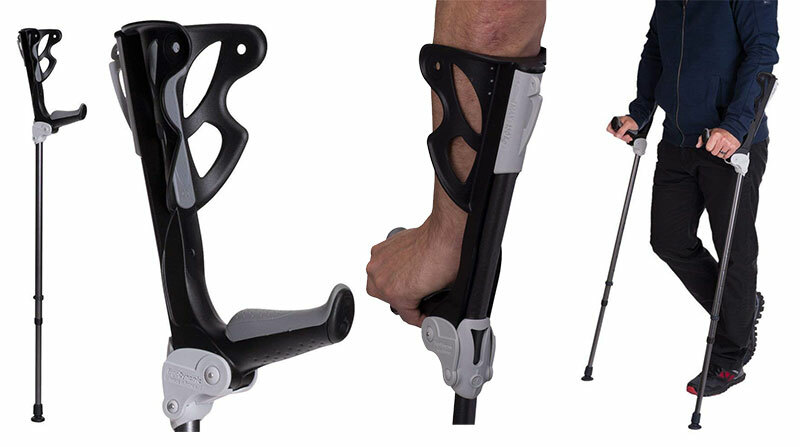 The pads that are already on the crutches are likely to thin and hard, and they do not go very far when you are feeling discomfort. If you feel like the padded areas on the crutches are rubbing you wrong, add some fabric to them to help soften the blow. You can even get creative and get fabric that really shows your personality. Or just find something that blends in with your normal outfits. If you find it cumbersome to try to get around while carrying anything at all, buy a crutch bag to hang on your crutches. You will be able to carry small items like your wallet, money, keys and other things along with you without the discomfort of using your mouth, your fingertips, or trying to stuff your pockets. Depending on the season, you might be wearing clothing that rubs you the wrong way when you use your crutches. Take note of the items that feel best and try to buy some shirts and other clothing in that material. Thicker is better, so you have more insulation between you and the crutches to protect your armpits from the pressure. Part of your problem with your crutches might be that your arms are simply not strong enough to support your weight. Spend some time in the gym lifting hand weights so that you can strengthen your muscles. You might be sore for a few days, but the soreness will wear off once you build up those areas. Crutches might make you walk in a way that you are not accustomed. In order to keep yourself from getting sore in other areas, make sure you do a lot of stretches to keep those muscles limber. Crutches can help you get around, but they can also make you sore in areas that are not injured. What you might really need is a simple break from your crutches in order to allow your hands and armpits time to heal. Use your rolling desk chair to get around the main level of your house or your office. You can also look into alternatives to crutches, which can help even further.